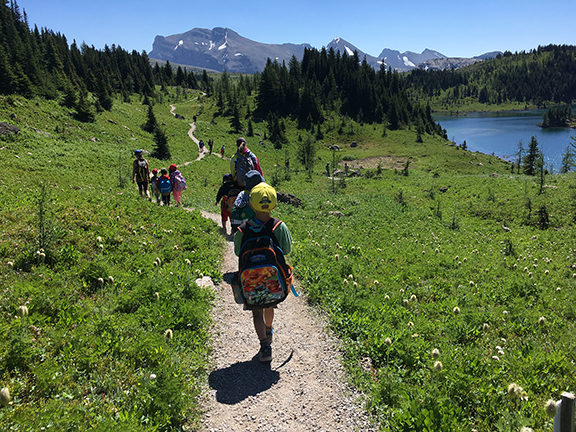 The Town of Banff offers a variety of programs for children and youth. From toddlers to teens, our programs are designed to engage and excite, with affordability options to ensure everybody gets to play! Speed up registration by reviewing and completing paperwork ahead of time. To find other programs and resources for children and youth, check out our Community Resource Directory.